Alien: Blackout, the latest Xeno title to follow Amanda Ripley, is now available on Android. As most game reviewers are saying, Blackout is very much like 5 Nights at Freddy’s. 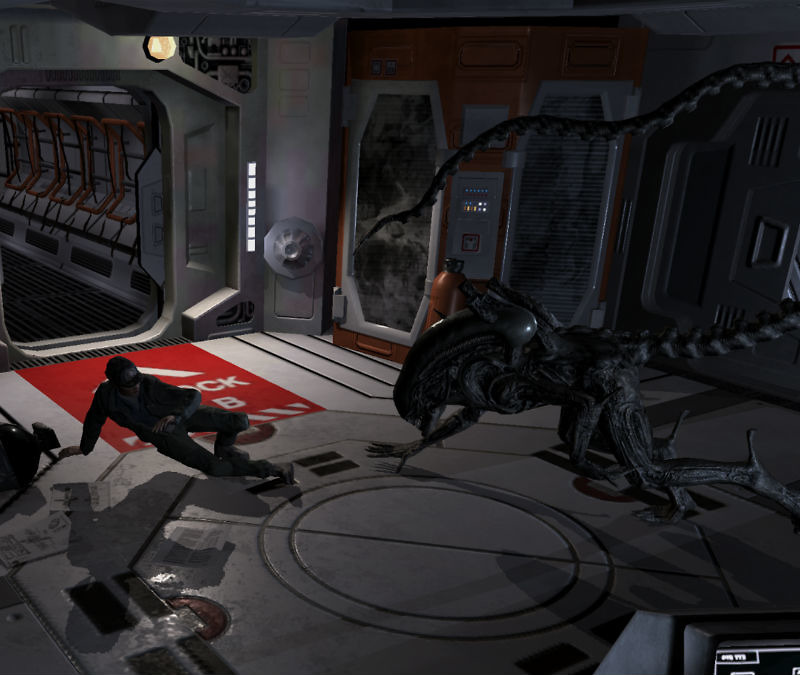 Instead of personally experiencing the space station and running from the Xenomorph through its corridors like in Alien: Isolation, you are in command from a remote comms station that has video feeds from all over the ship. The choices you make from this station will either save or cost the lives of those aboard. Personally, I’m not the biggest fan of this gameplay. That’s just me, though. If you love 5 Nights and love the Alien franchise, this game could be the perfect marriage. Grab it by following the link below.